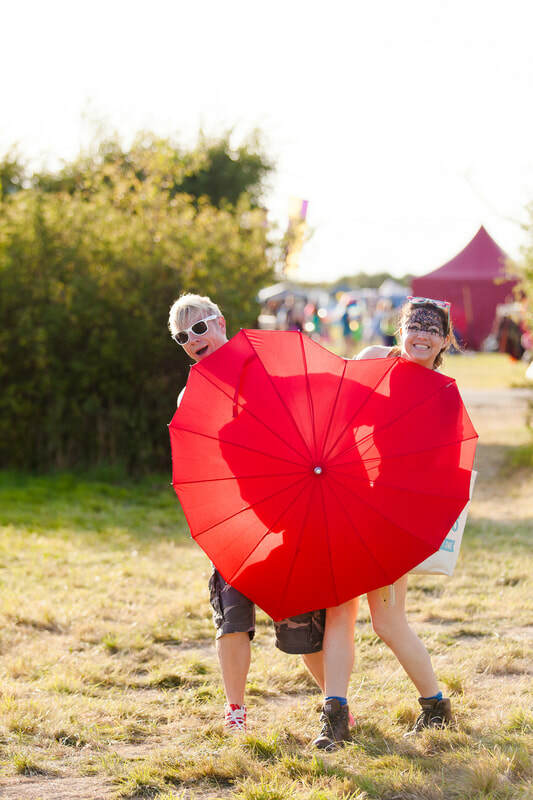 Here’s a handy kit list for all your festival essentials. All of it is optional – but most of it will make your weekend more comfortable! Stuff you can wear in layers is best and that you don't mind ruining! Due to our rather peculiar British weather please bring wellies and waterproofs as well as suncream, camping chairs and waterproof rugs as the ground could be wet.